Why Amazon Advertising Matters in 2019 | Noble Studios, Inc.
Where is the first place you go to research your next purchase? What about when you want a review of a product? What if you need something delivered to your house quickly? If you answered “Amazon” to any of those questions, you are in good company. You are one of more than 300 million users that are using the site for both research and shopping on an annual basis. With that many people using the e-commerce website, you can only imagine how much data the platform has gathered. We see it in everything from their personalized search and product recommendations to the way they offer Prime member exclusives and 1-click ordering. They have revolutionized the online retail experience. With this growing user base, advertisers are taking notice and transitioning into this highly profitable arena, Amazon Advertising, where they can target potential customers in ways not available on other platforms. 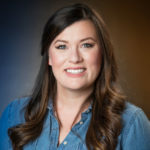 Kellogg’s chief revenue and e-commerce officer Monica McGurk said in a recent New York Times article, “We can reach the right consumer at the right time using their wealth of data to target. Other traditional digital platforms do not have the level of purchase data that Amazon has on their customers.” This sentiment is echoed throughout the advertising community as it is forecasted that advertisers have spent $4.6 billion on Amazon’s platform in 2018. What Sets Amazon Advertising Apart from Other Ad Platforms? No one can deny the power of advertising platforms like Facebook or Google, but Amazon Advertising has some key distinctions. Rather than having to gather consumer data from third-party sources, Amazon can follow users from the research phase through to purchase, all within the confines of their own platform. Using these consumer shopping habits, they have a leg up on the competition by placing ads more naturally as suggestions in front of those shoppers that are exhibiting purchase intent signals. As advertisers, this is great news for us as we have a relatively untapped market available to work into some of our 2019 digital marketing strategies. At the time of this article, there are a couple different options to test, including sponsored listings, sponsored brands and stores, as well as display, video and a demand-side platform for placing ads on and off Amazon. 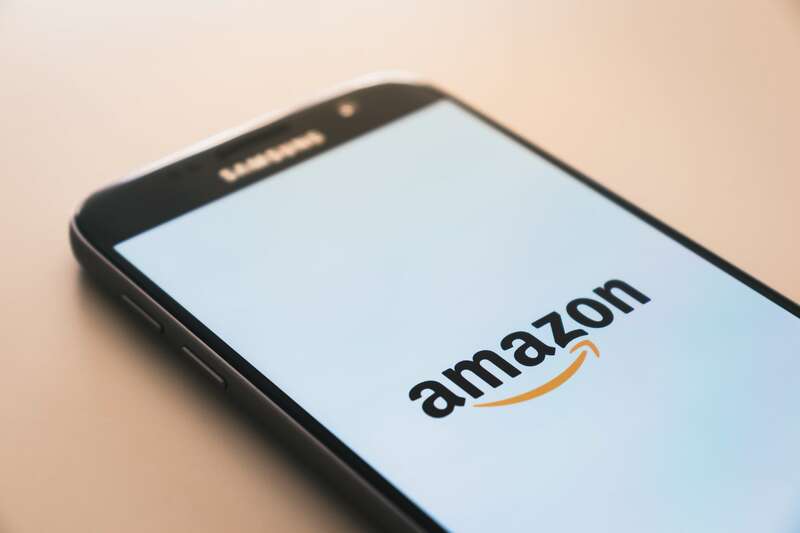 Similarly to other platforms, Amazon Advertising may not be the right fit for all brands, namely ones that do not offer products on Amazon, but it is definitely a welcome addition to the digital advertising landscape and we are excited to see what is in store for 2019. You can learn more about Amazon Advertising in this article from Search Engine Land. When you’re ready to talk strategy for your Amazon Advertising efforts, come talk to us.